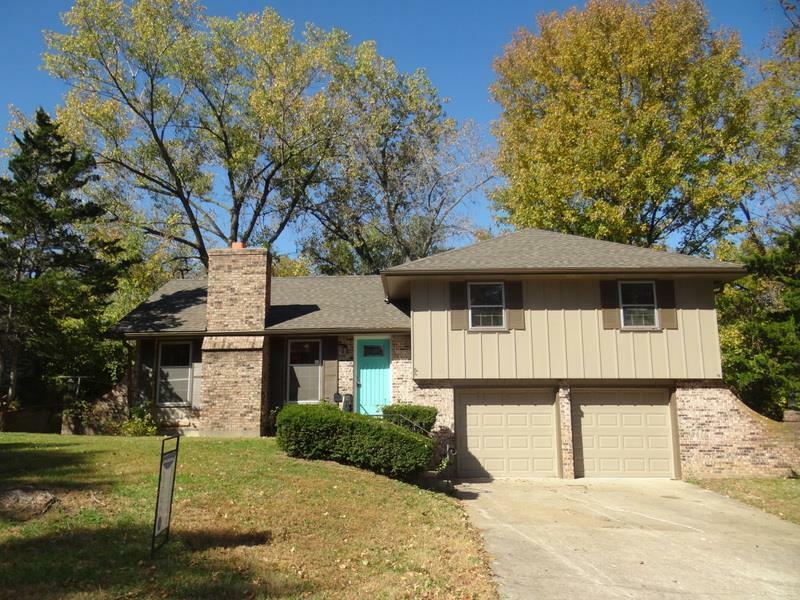 Great location for this 3 bed, 2 1/2 bath home that sits on a large lot, close to schools. So much new! New roof, HVAC, flooring, fresh paint. There is a spacious kitchen with plenty of cabinets and counter space. Enjoy your evenings sitting on the large deck. Unfinished basement with fireplace. Come see this home today!